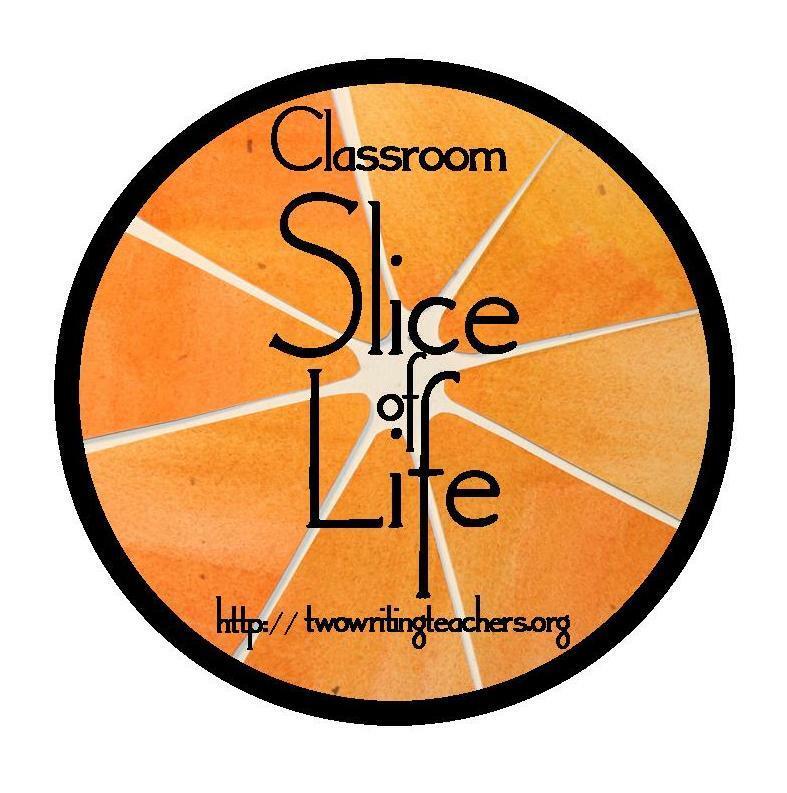 Welcome to Day 30 of the Classroom SOLSC For Students! Right about now, as the Classroom SOLSC winds down, I start to think about all the things I could have done for this month-long challenge. One idea I wish I had earlier was to create a display of books about writing. 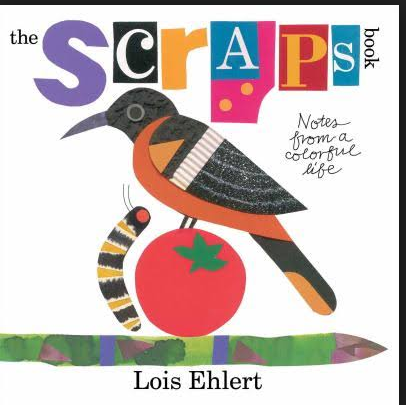 Lois Ehlert’s The Scraps Book: Notes from a Colorful Life is an example of a book I could have shared with my students during the challenge. Other books to highlight include My Pen, The Fantastic Flying Books of Mr. Morris Lessmore, Nothing Ever Happens on 90th Street and Daniel Finds a Poem. What books would you add to this list? Aside from books, I could also curate resources that would inspire writers: podcasts like The Yarn and The Nerdy Bookcast often feature authors who share about their books and their process. Also videos! After reading Diva and Flea, by Mo Willems and Tony DiTerlizzi, my class watched this video where Mo and Tony share the inspiration for the book and how they collaborated. Mo’s inspiration came from a slice of life type experience of observing a dog and cat that seemed to be friends. Showing excerpts of this video to students can impress upon them how authors look for the moments and scenes in their everyday life for inspiration. As we inch closer to the finish line, what changes would you make next year to make the Classroom SOLSC even better for your students? 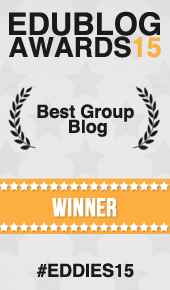 Please remember to add a slide to our collaborative Celebrations presentation. To access the slide and find out more information, click here. If you need to revisit any of the announcements, reminders, or if you need assistance, please click here. The past 2 days from 2nd and 3rd graders in Colorado. Someone liked slicing in Quito, Ecuador! Second to last post from my 7th graders in Texas!